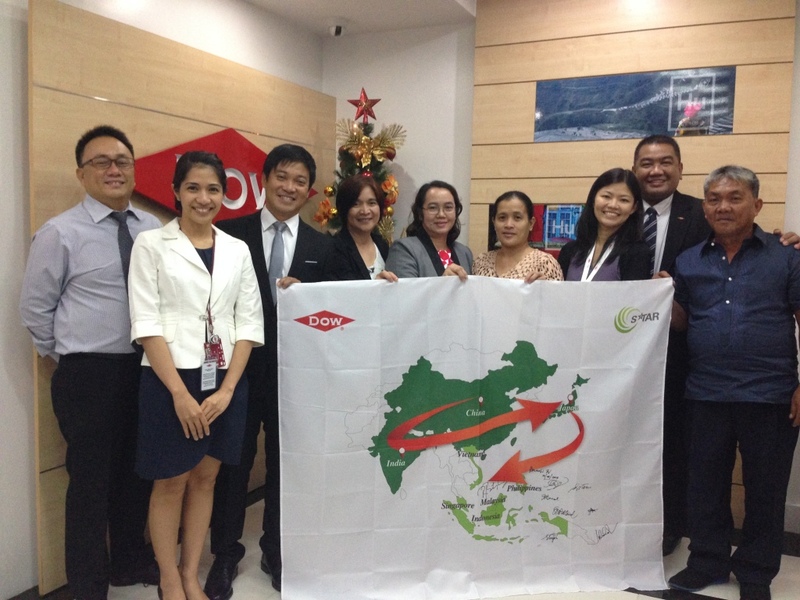 After many years of regularly audited logistics services to customer DOW Chemical, Stamm International has become a part of the initiative of Dow Supply Chain to promote business growth in a sustainable manner. This four star program focuses on safety, sustainability, social responsibility and service (S4). Team, accountability and reliability round up the partnership. 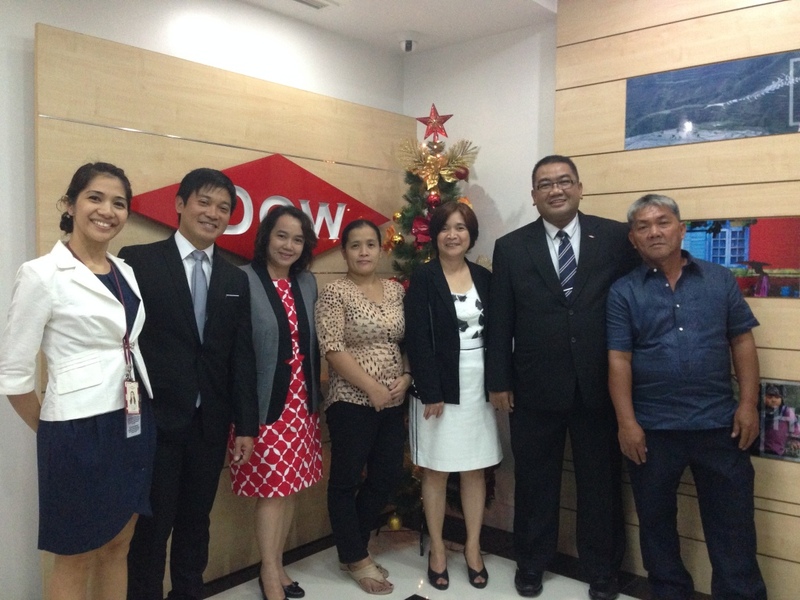 Stamm S4 team is proud and feels honored to carry the DOW STARS.